6" Diameter. 3-1/4" Fitter. Glass Globes Are Sold In Multiples Of 4. Clear Prismatic. Acrylic. 6" Diameter. 3-1/4" Fitter. 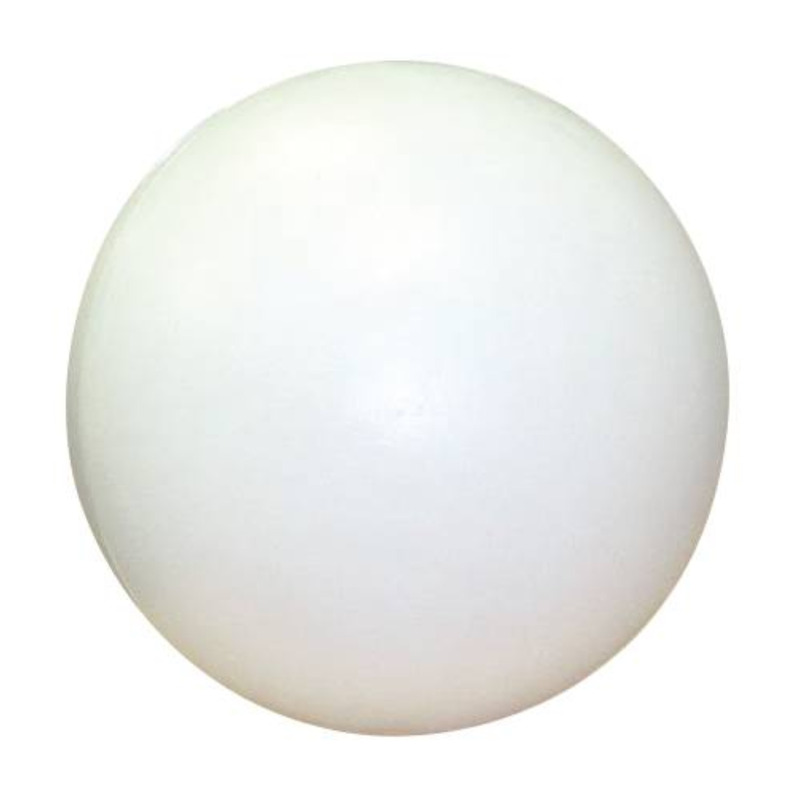 Glass Globes Are Sold In Multiples Of 4. White. Glass. Diameter: 10". Fitter: 4". White Plastic. Diameter: 8". Fitter: 4". White Plastic. 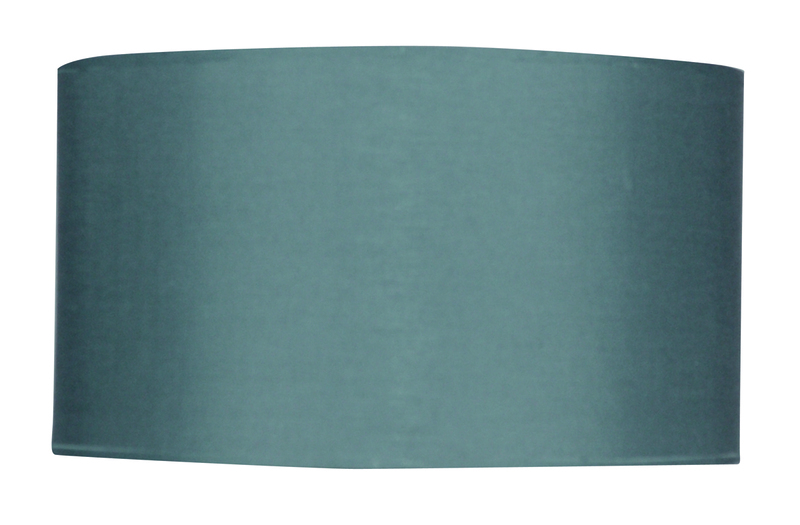 The Design House Eastport Drum Shade is designed to retrofit your pendant light with a modern shade. Constructed of formed steel and fabric with a beige finish. Dimensions: 11 in. H x 20 in. DIA. UL/cUL listed for use in dry locations. 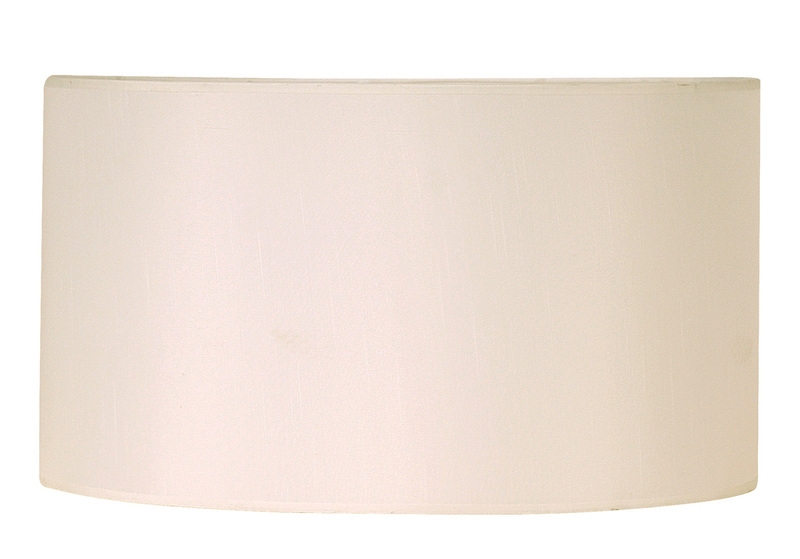 The Design House 577551 Eastport Drum Shade comes with a 10-year limited warranty. With years of hands-on experience, Design House understands every aspect of the home decor industry, and devotes itself to providing quality products across the home decor spectrum. Providing value to their customers, Design House uses industry leading merchandising solutions and innovative programs. Design House is committed to providing high quality products for your home improvement projects. 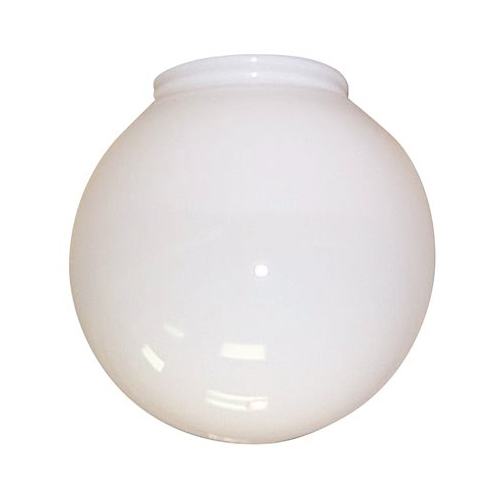 The Design House 578526 Eastport Drum Pendant Shade is designed to retrofit your pendant light with a modern shade. 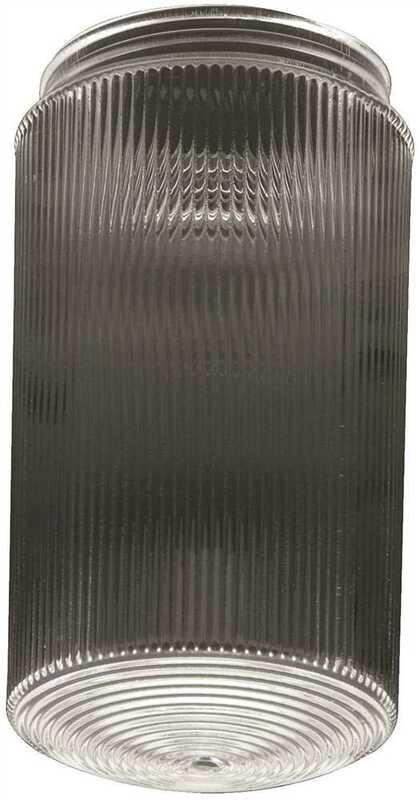 Constructed of formed steel and fabric with a grey finish. 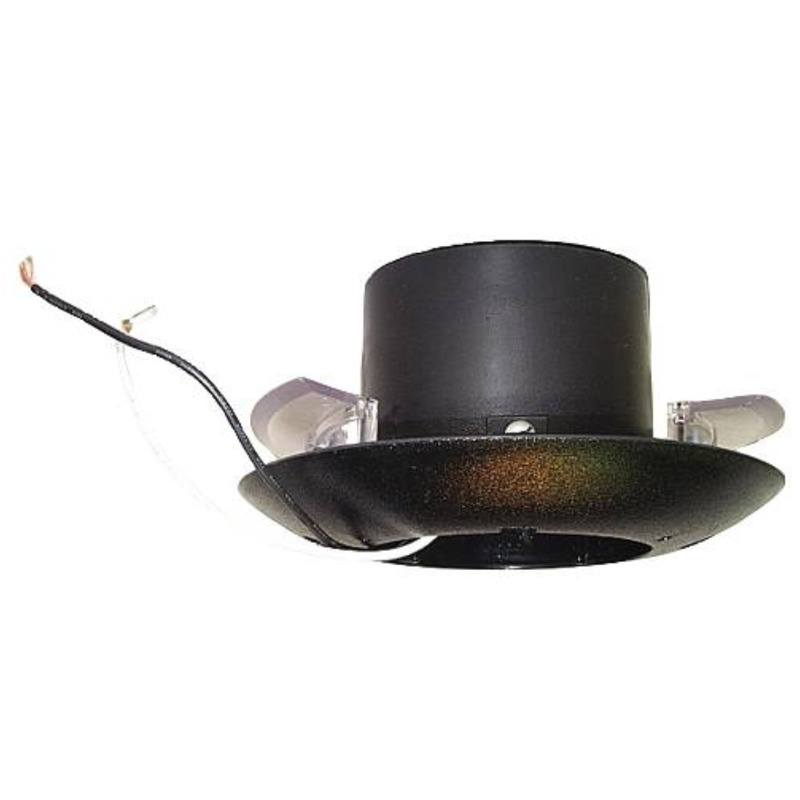 Dimensions: 11-inches high x 20-inch diameter. 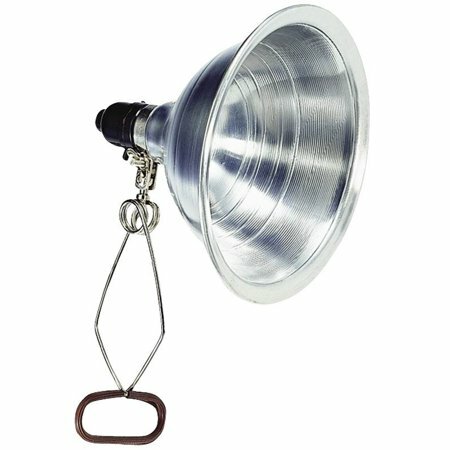 For use in dry locations. 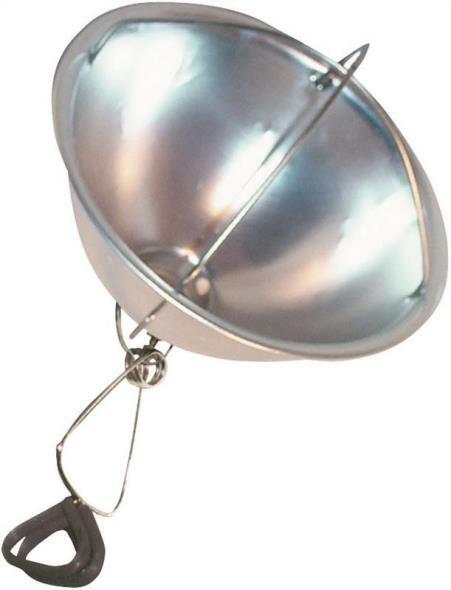 This Design House drum shade comes with a 10-year limited warranty. With years of hands-on experience, Design House understands every aspect of the home decor industry, and devotes itself to providing quality products across the home decor spectrum. Providing value to their customers, Design House uses industry leading merchandising solutions and innovative programs. Design House is committed to providing high quality products for your home improvement projects. 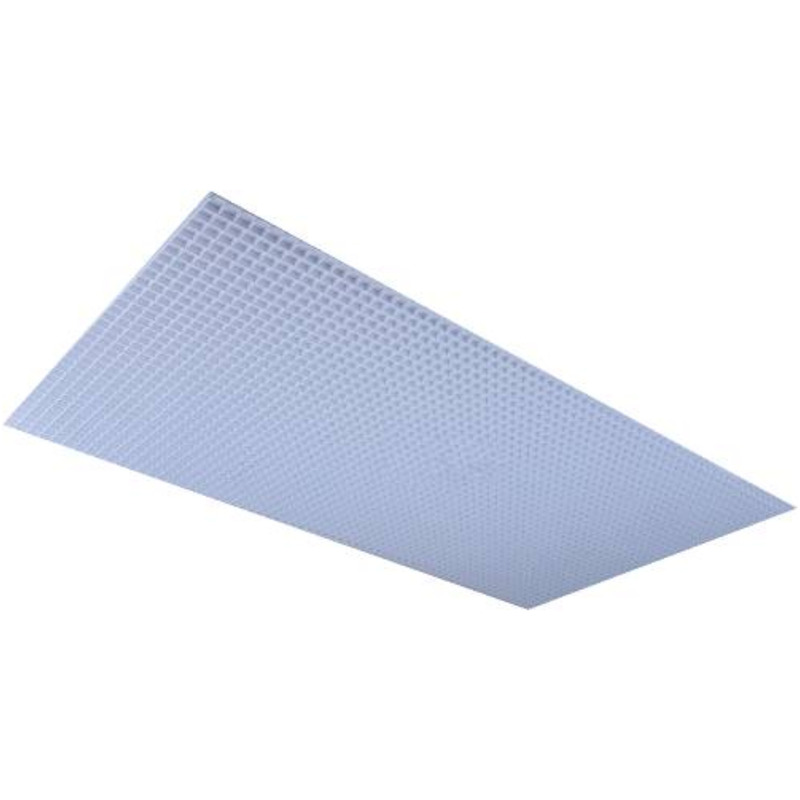 MONUMENT� REPLACEMENT LENS FOR 2 LIGHT FLUORESCENT WRAP AROUND, 49 X 6-7/8 X 2-1/2 IN. 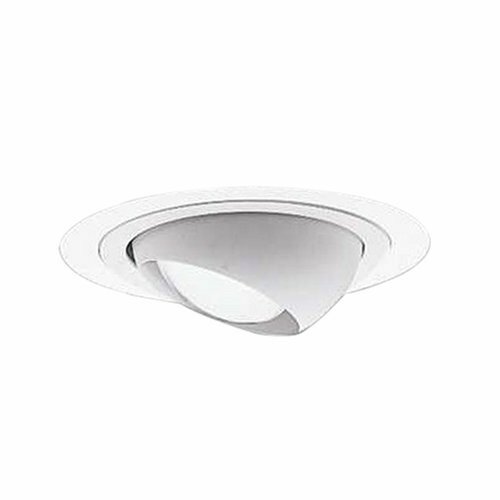 MONUMENT� REPLACEMENT LENS FOR 2 LIGHT FLUORESCENT WRAP AROUND, 49 X 6-7/8 X 2-1/2 IN. 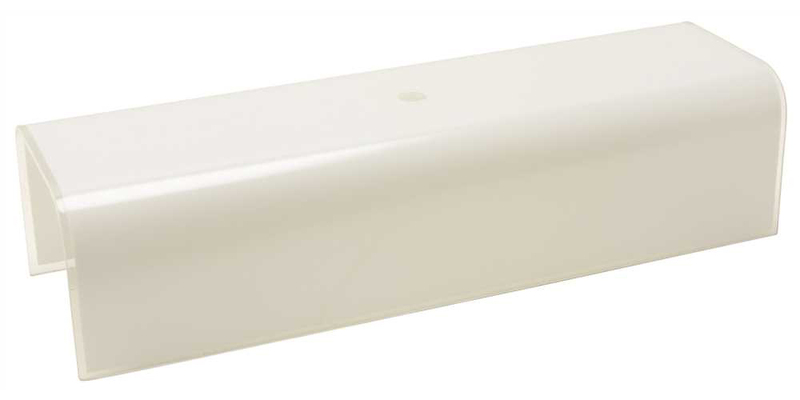 MONUMENT� REPLACEMENT LENS FOR 4 LIGHT FLUORESCENT WRAP AROUND, 48-3/4 X 12-1/4 X 2-1/2 IN. 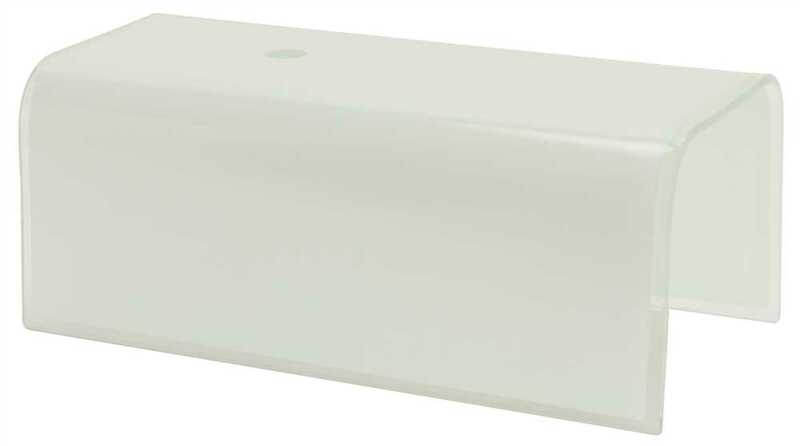 MONUMENT� REPLACEMENT LENS FOR 4 LIGHT FLUORESCENT WRAP AROUND, 48-3/4 X 12-1/4 X 2-1/2 IN. 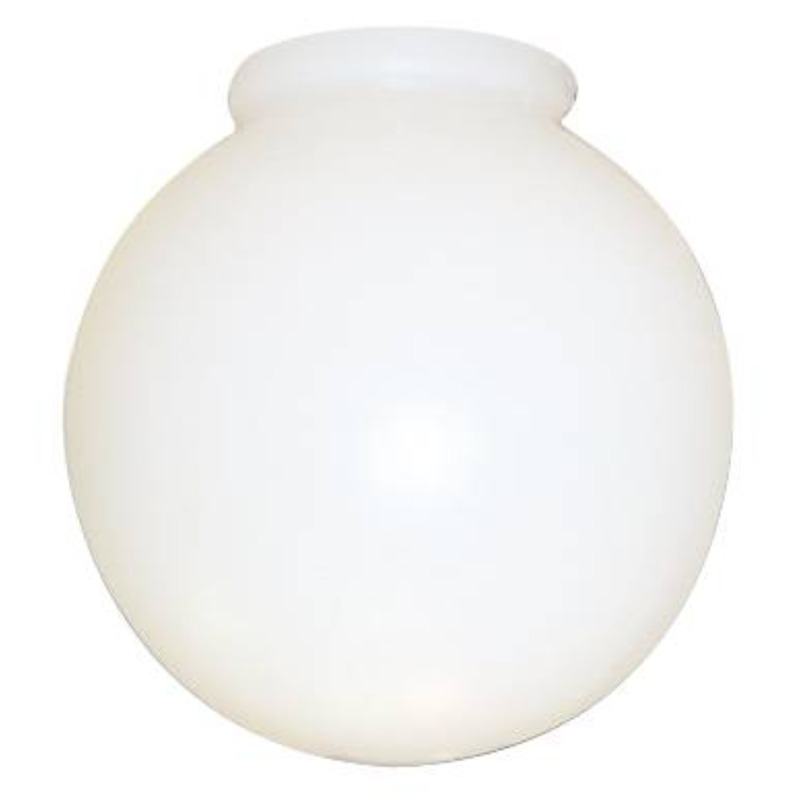 Replacement White Glass For 91-1230. Length: 12" . Width: 4-3/8". 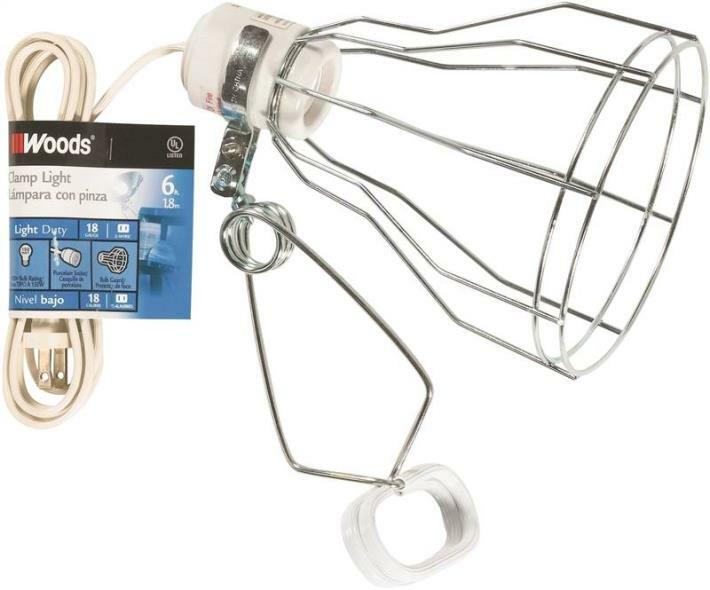 Bulbs 2-60W. 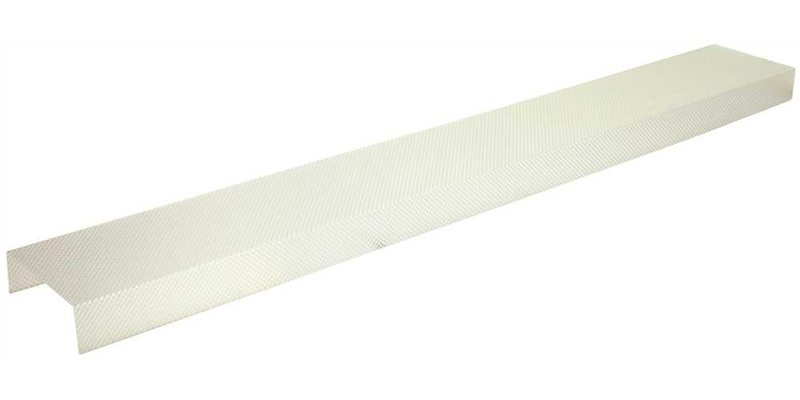 Replacement White Glass For 91-2540. Length: 24" . Width: 4-3/8". 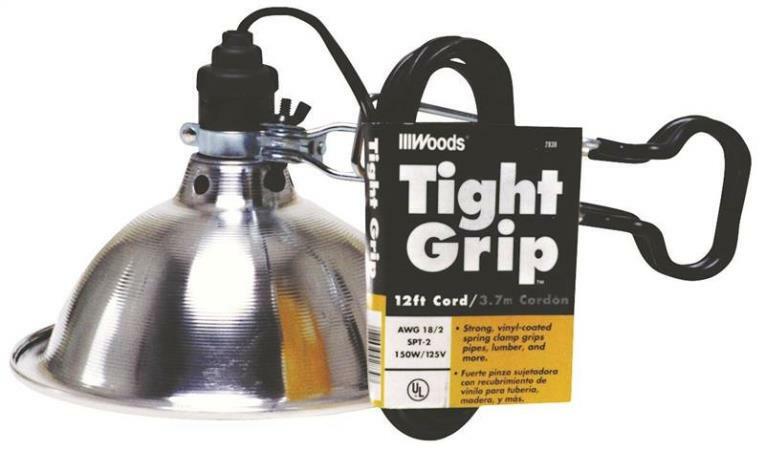 Bulbs: 4-60W. 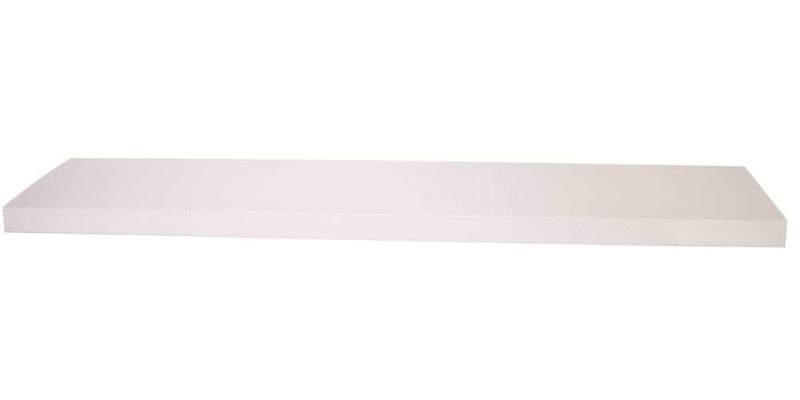 Replacement White Glass For 91-1220. Length: 7-1/2" . Width: 4-3/8". 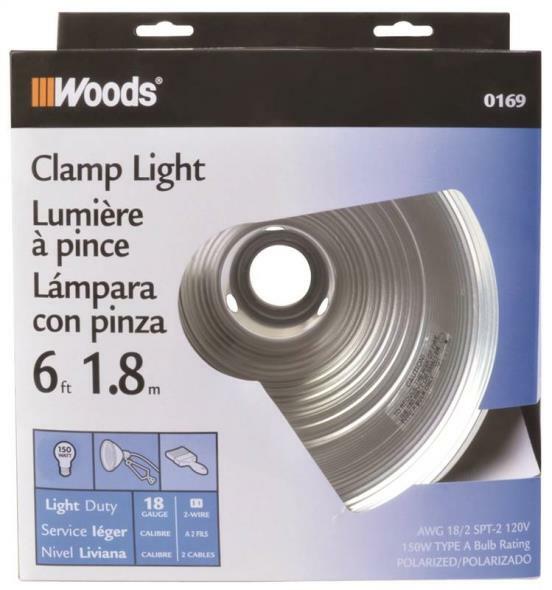 Bulbs: 1-60W. Plastic. White.Diameter: 10". Fitter: 4". Plastic. 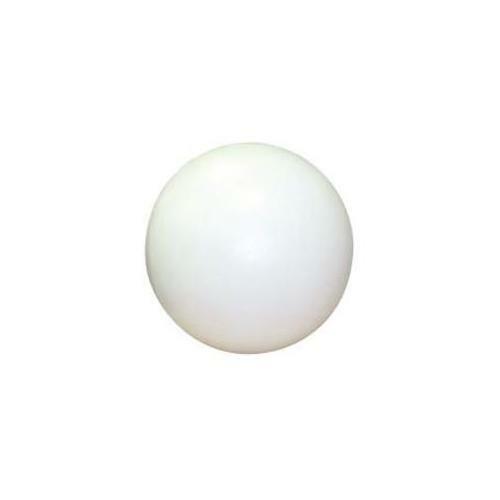 White.Diameter: 12". Fitter: 5-1/4". Plastic. 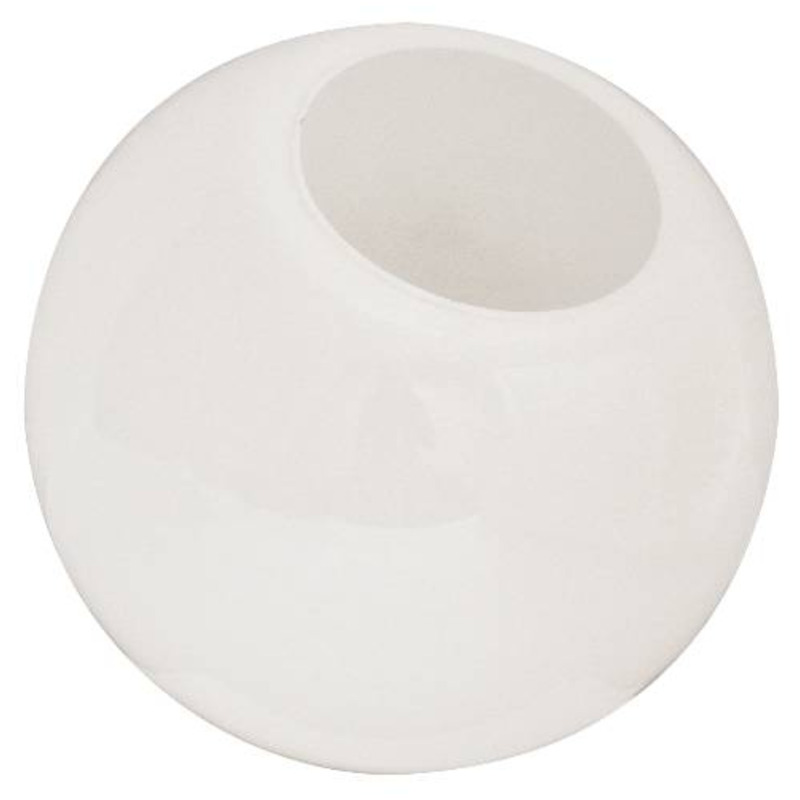 White.Diameter: 8". Fitter: 4". Length: 4-3/4". 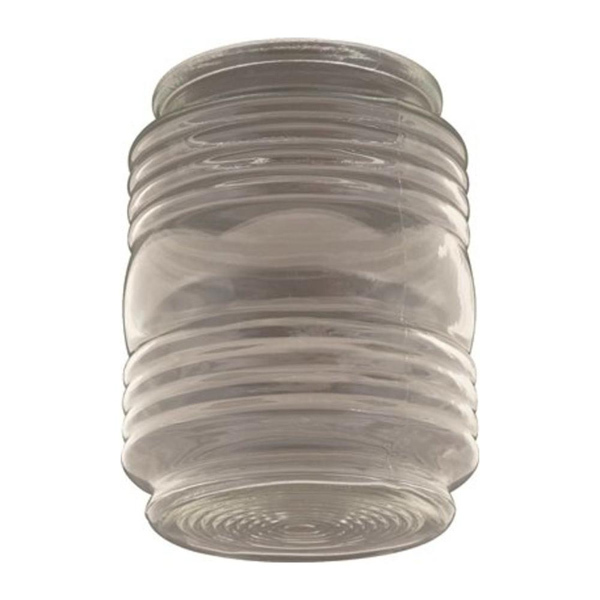 Clear Ribbed Acrylic Threaded Jar. 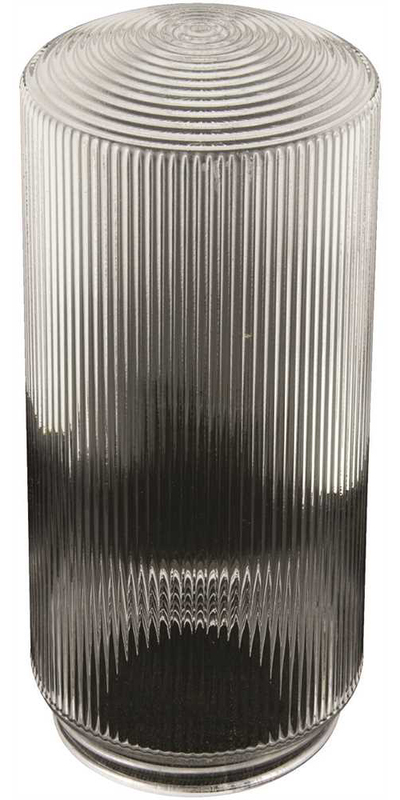 National Brand Alternative 672060 Clear Ribbed Acrylic Threaded Jar; Length: 6". Ship Weight: 2.19 lbs. 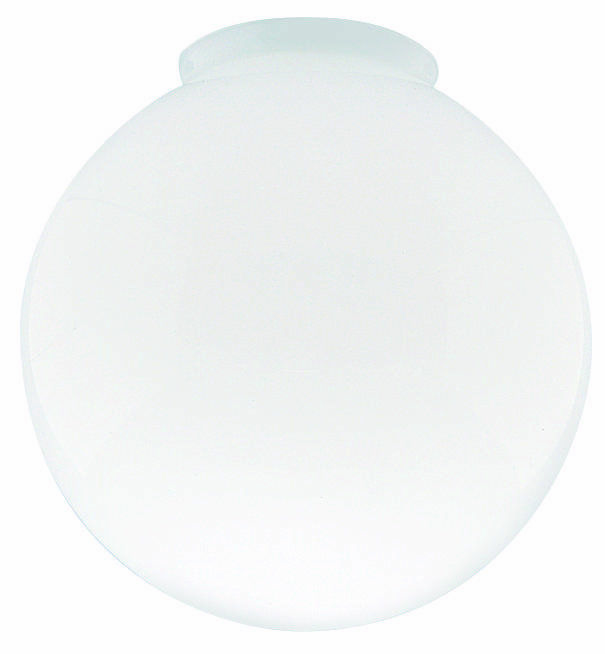 National Brand Alternative 672061 Clear Ribbed Acrylic Threaded Jar. Length: 7-1/4". Ship Weight: 2.19 lbs.